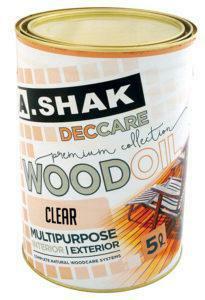 A.Shak recently launched its own range of wood care products, Deccare – especially formulated for the harsh African elements. Short is responsible for technical sales support and provides product training for all A.Shak’s sales staff and agents throughout South Africa. He also manages all operational activities that fall under its KwaZulu-Natal branch. 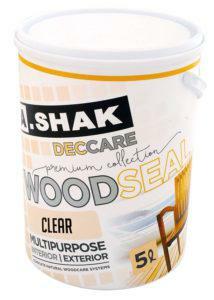 The original product was named American Deckseal, and later shortened to Decseal. With the introduction of the solvent based sealer range, the idea was to have a total care solution for wood. Hence the Deccare brand name was established consisting of DecSeal and DecOil. “We have not compromised on any of the raw materials that are used in the production of the products, they all conform to specification requirements to ensure we get optimum performance from the end product,” says Short. QUV tests are conducted in accordance with ASTM G154 procedures (Exposures intended to induce property changes consistent with the end use conditions, including the effects of the UV portion of sunlight, moisture and heat). Wood is a beautiful substrate that can come alive and add value to a home when cared for and maintained. The African sun is harsh and Ultra Violet rays bleach wood, causing it to fade and lose its natural colour. Surface layers are destroyed by the elements, which penetrate the wood fibres causing it to swell, crack, rot and warp over time. Deccare is a premier grade solution to help limit these elements from taking place. “The decision to introduce a Woodcare product to the range of A.Shak products is to complement 60 years of supply into the retail and construction industry with market leading products, ” explained Short. “The Deccare wood products offer retailers a quality range of total wood care which is competitively priced with the confidence of knowing they will have excellent backup service and delivery which A. Shak has prided themselves on for the past 60 years. Biocide Cleaner – a powerful detergent specially formulated to remove dirt, algae and mould from painted and un-painted timber. A two Part Epoxy Sealer – two-part 1:1 ratio epoxy to seal off exposed decking screws. End Grain Sealer – An aqueous product for sealing of end grain of new wood designated for exterior use such as windows and doors. Including countless hotels and body corporates. WoodSeal is a water based sealer/varnish especially designed for the protection of most types of exterior / interior woodwork. Suitable for all exterior/interior woodwork, decking and walkways requiring a long lasting, hard wearing finish. This is a premium quality sealer that works beautifully on timber requiring a low maintenance cycle. Non-absorbent layers allow for a smooth, velvet finish. With its built in anti-fungicide, UV absorbers and dry film preservers, WoodSeal provides a flexible yet durable barrier all year round. WoodOil is a blend of oils, resins and driers formulated to produce an attractive, natural and durable finish. Suitable for all exterior / interior woodwork, furniture and joinery requiring a natural oiled open grain finish. Use WoodOil when you are looking to preserve the natural beauty of the wood. 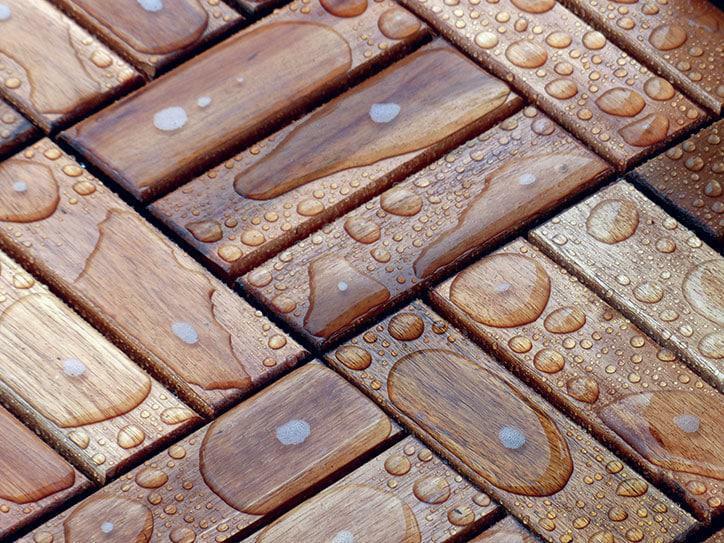 With its built in UV absorbers and dry film preservers WoodOil delivers a durable practical all weather solvent sealer.